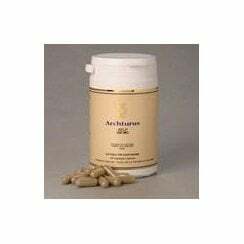 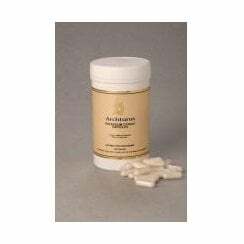 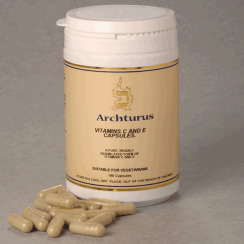 Archturus is a friendly, ethical supplements company based in the UK. 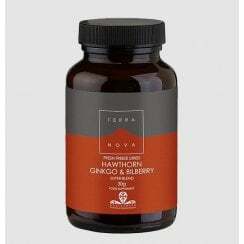 We are dedicated to the increased understanding of health and wellbeing as a true balance within our physical, mental, emotional and spiritual bodies. 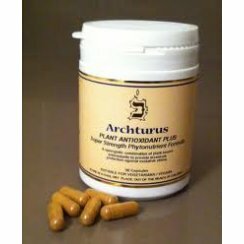 Their supplements are based on naturopathic principles, but integrate the latest scientific research. 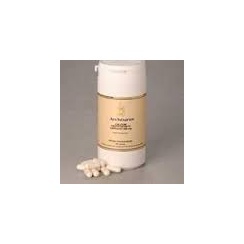 This assures that Archturus unique formulations are safe, gentle, balanced and based upon their complementary action at cellular level. 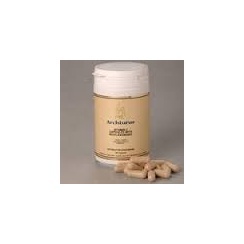 Their capsules are just made of pure vegetable cellulose and all contents are completely Vegan (apart from our glucosamine, which comes from shellfish) and contain no gluten, lactose, added sugar, colouring, preservatives or yeast.